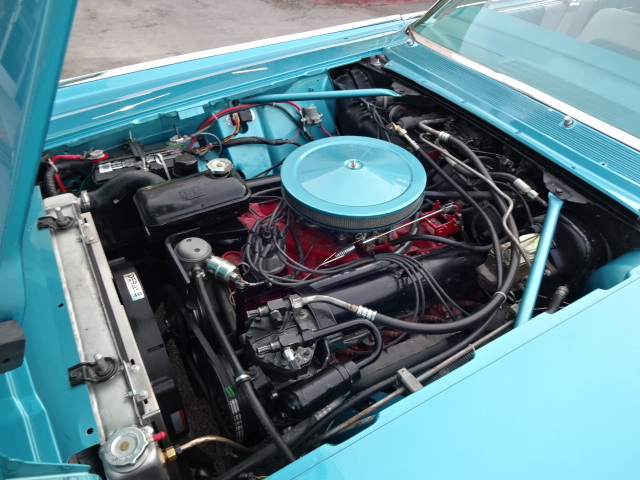 We know and love classic cars. 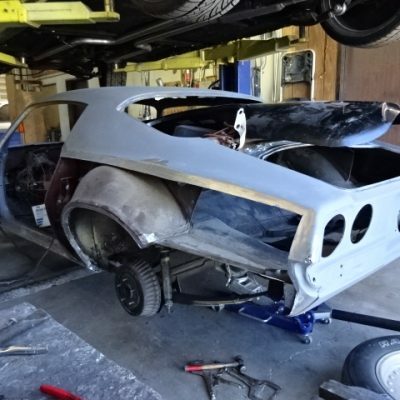 We’ve built a few personally for our friends and family and will provide that same level of care to your classic care restoration project. 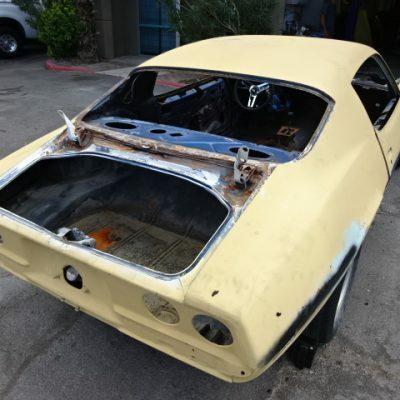 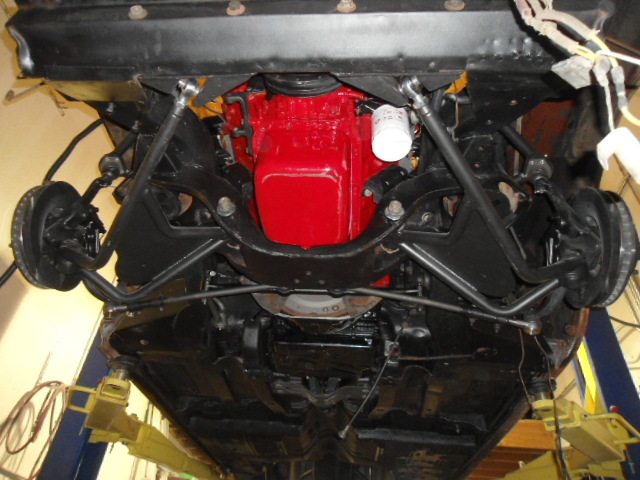 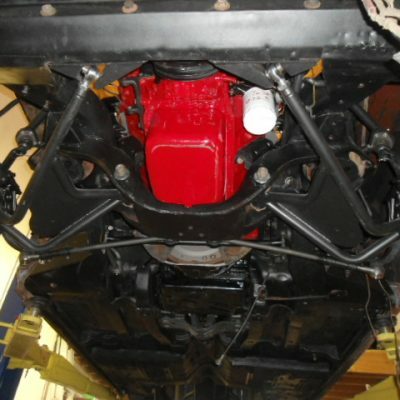 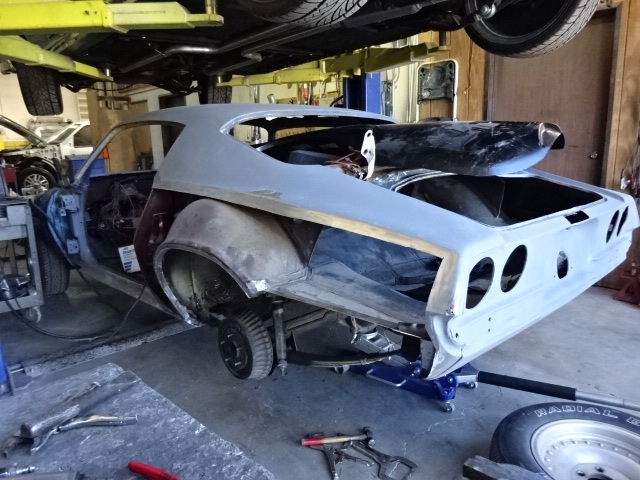 Scroll down below to see our recent classic car restoration projects. 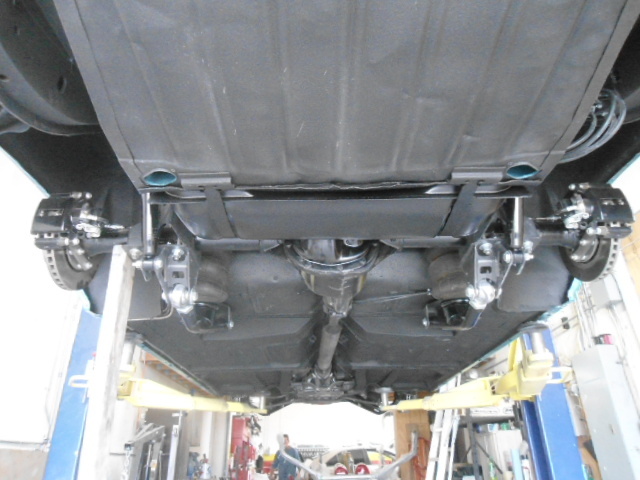 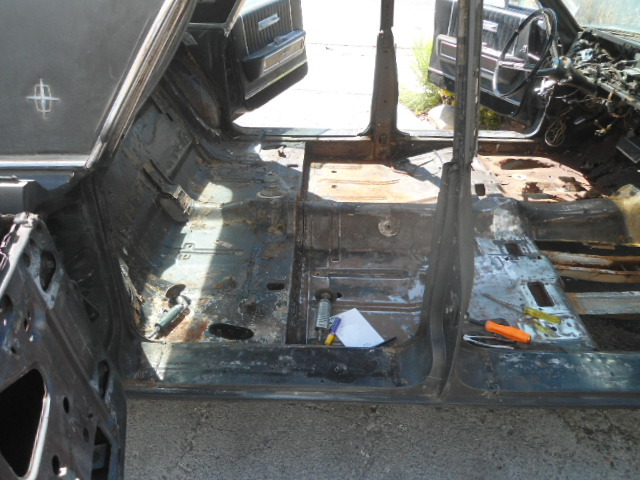 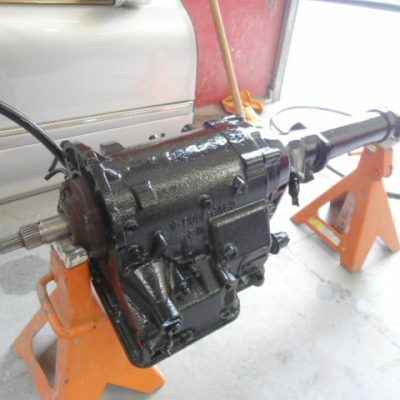 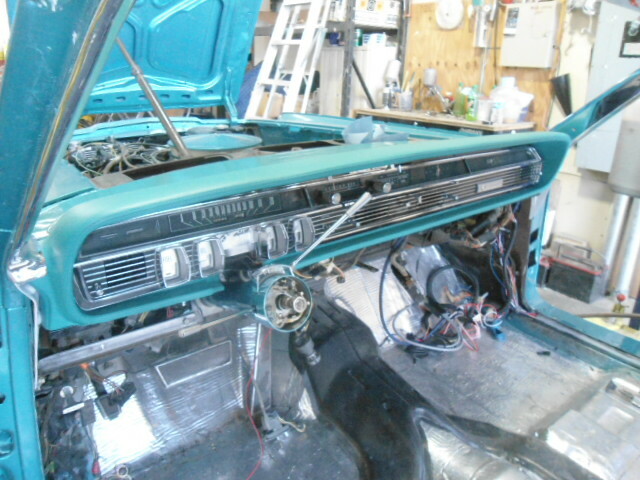 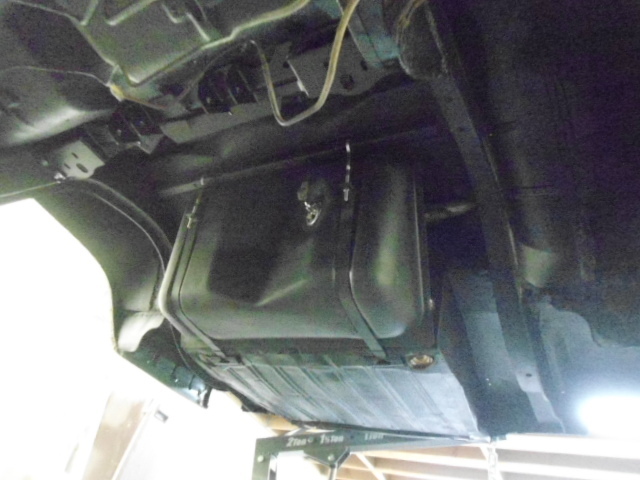 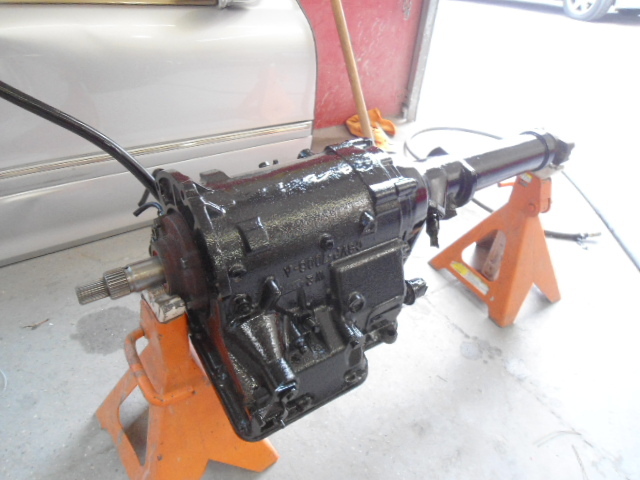 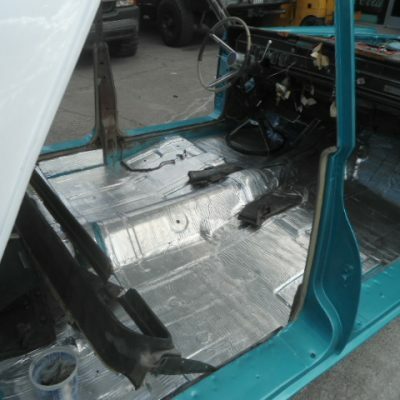 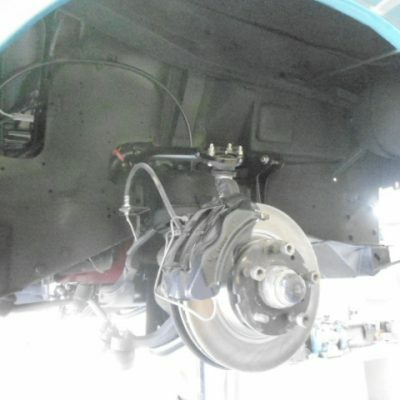 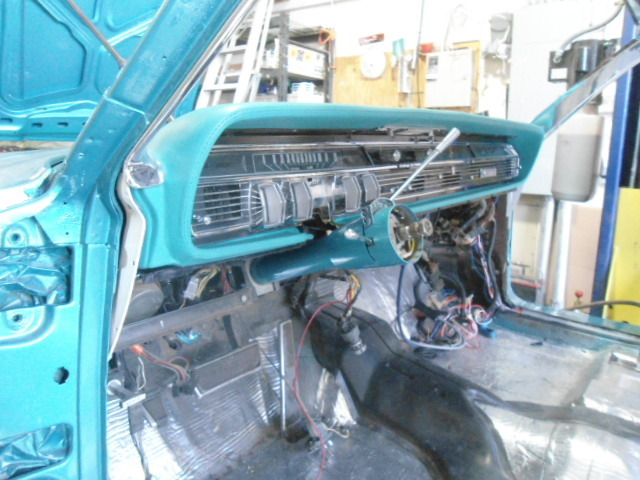 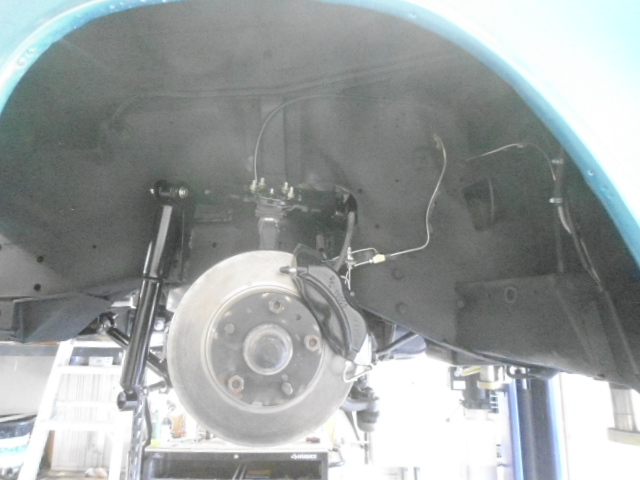 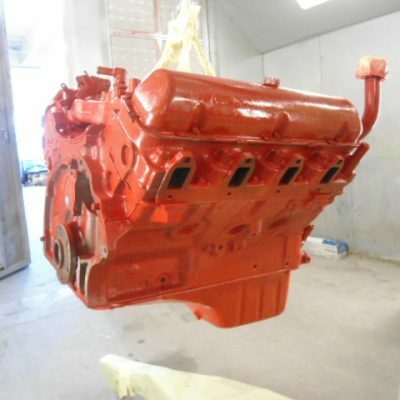 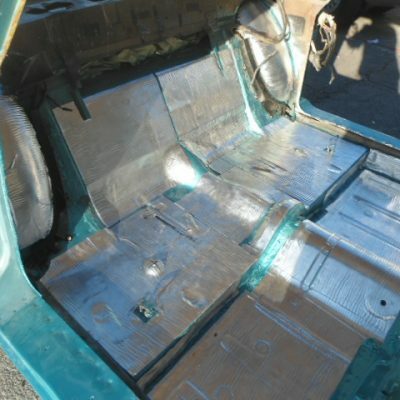 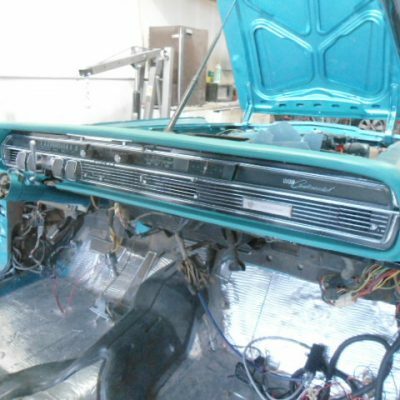 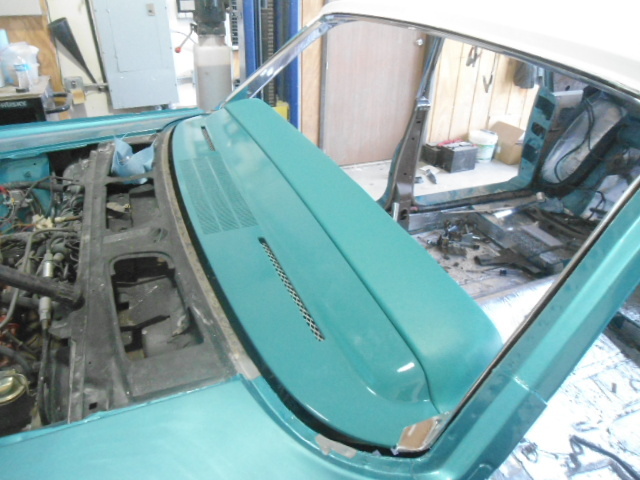 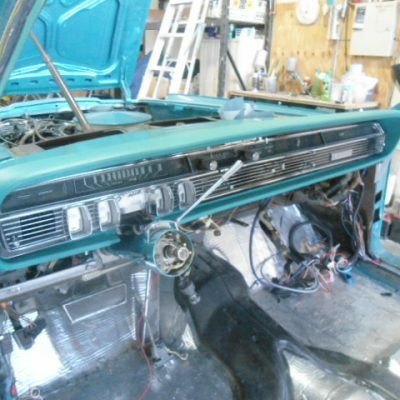 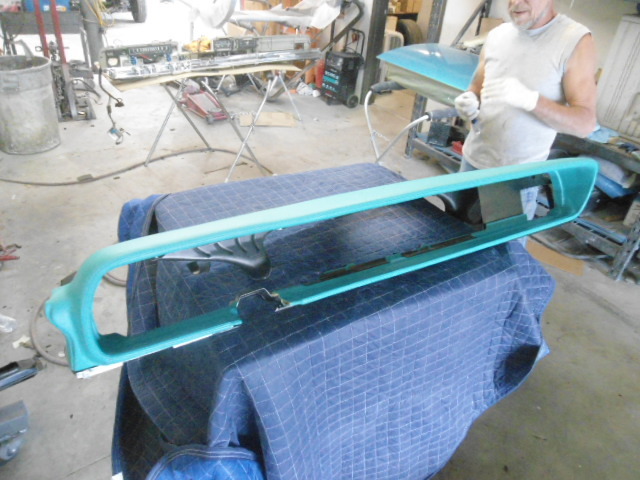 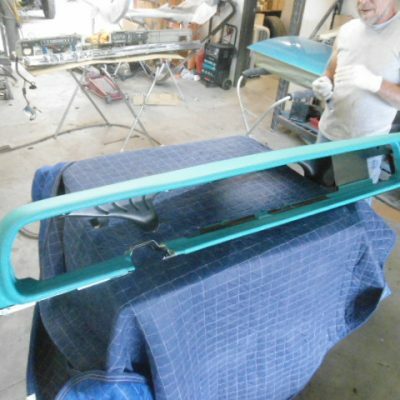 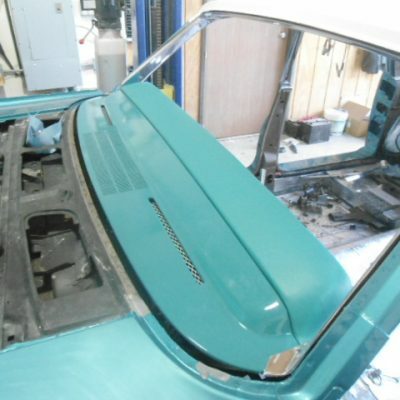 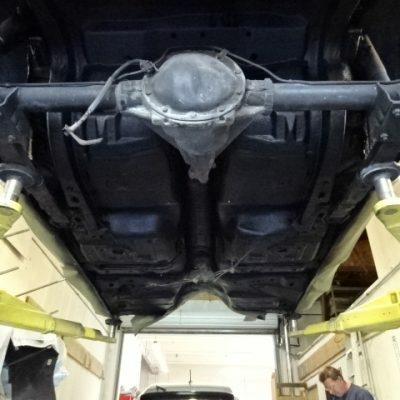 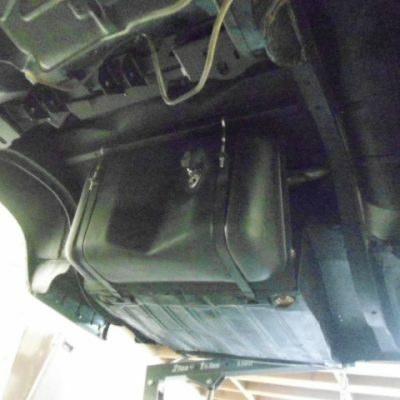 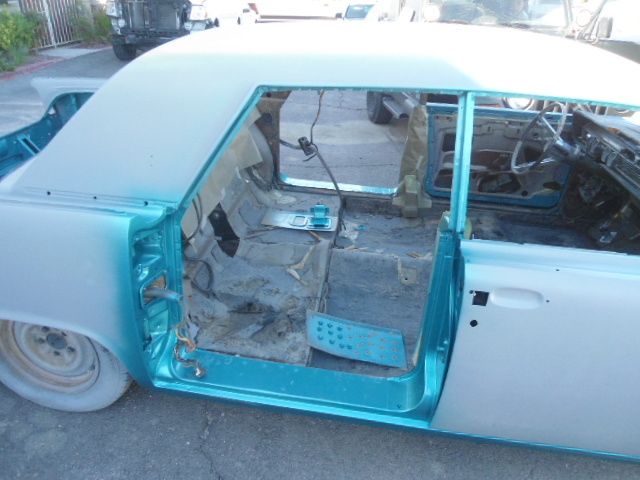 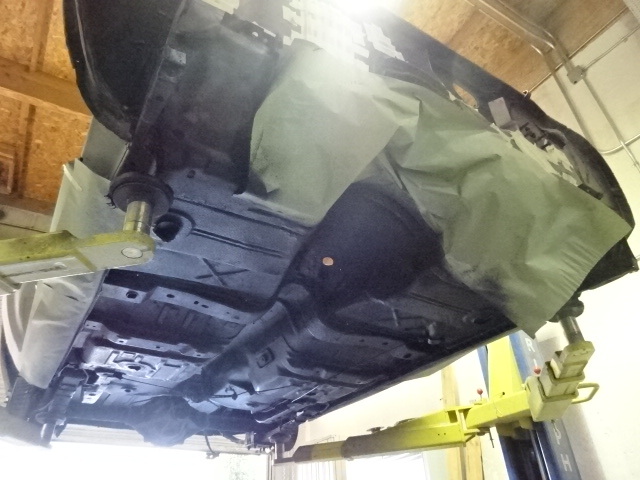 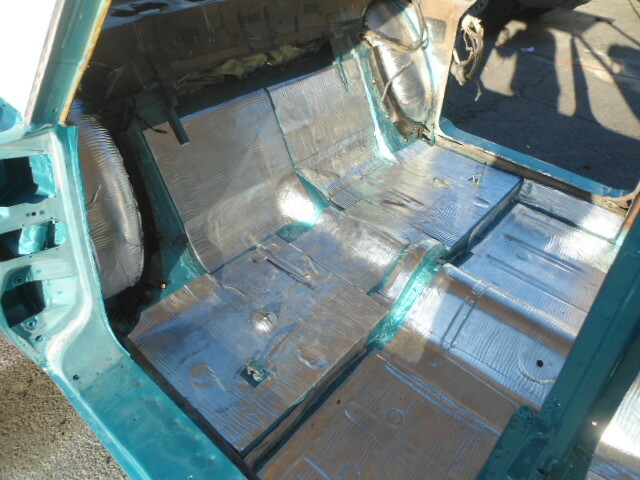 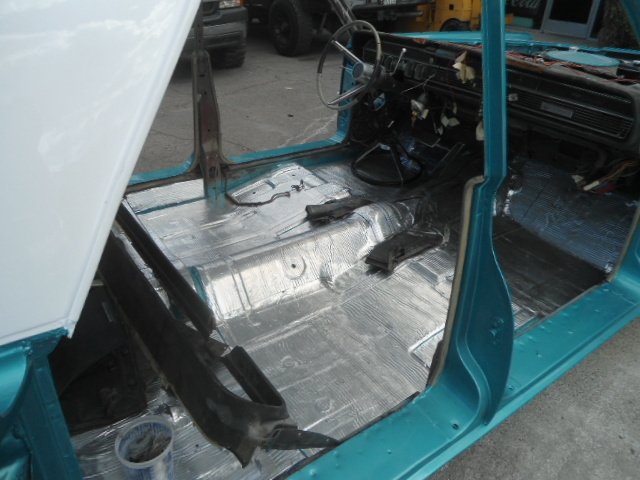 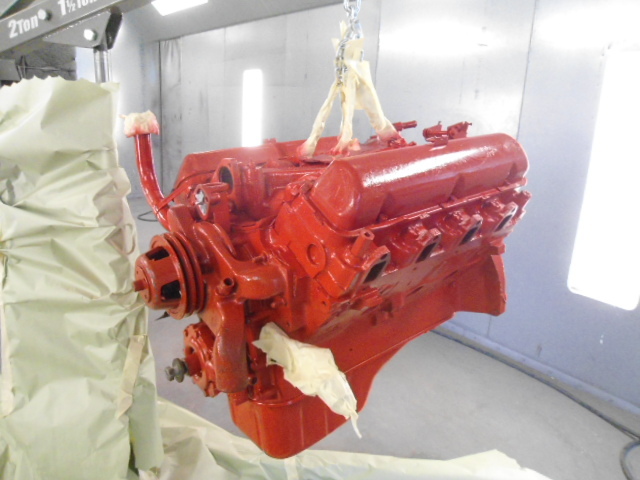 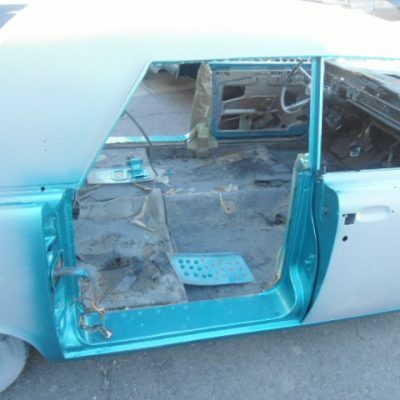 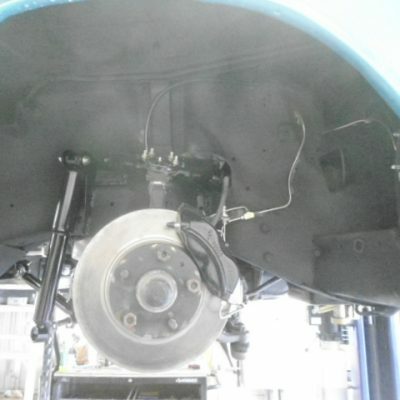 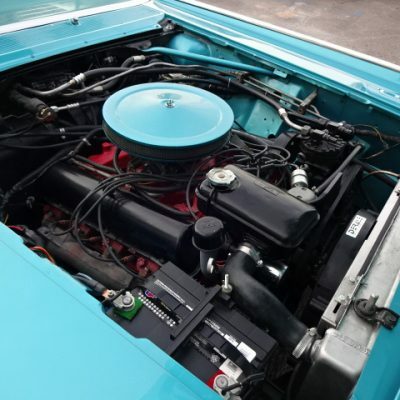 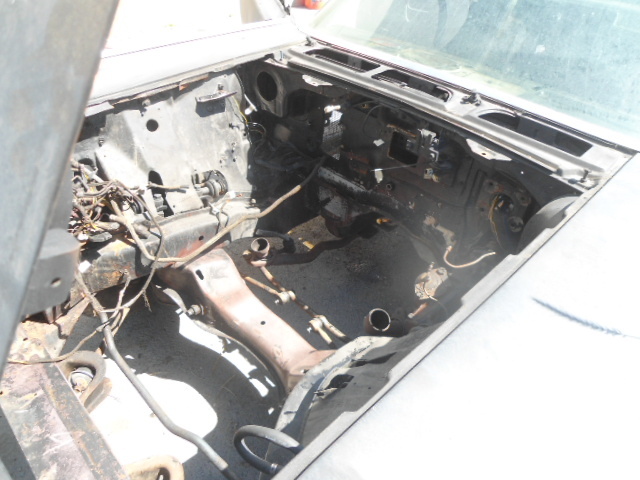 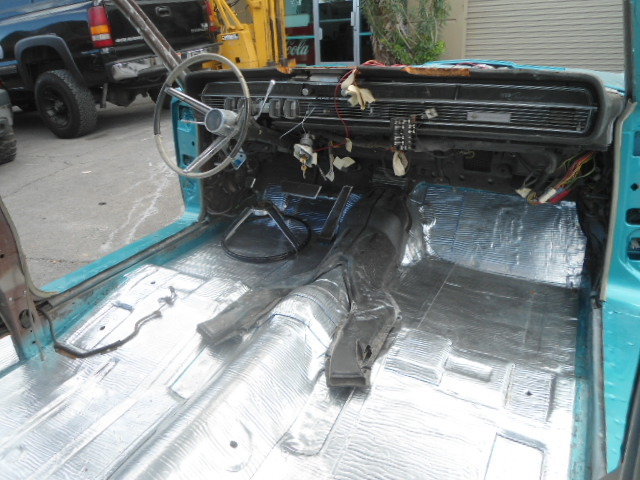 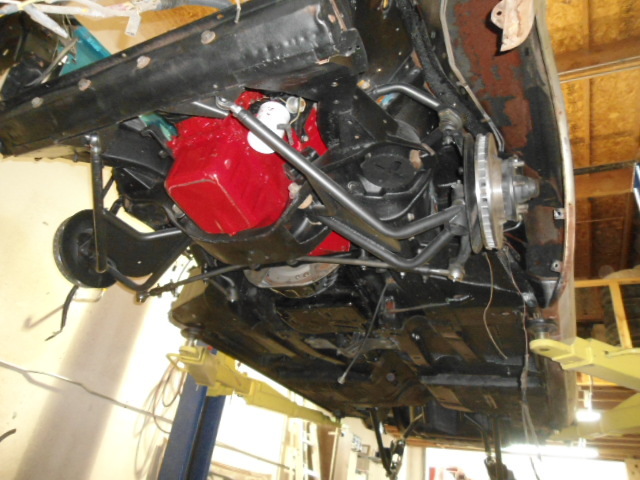 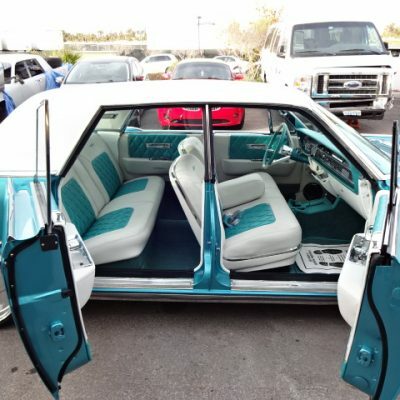 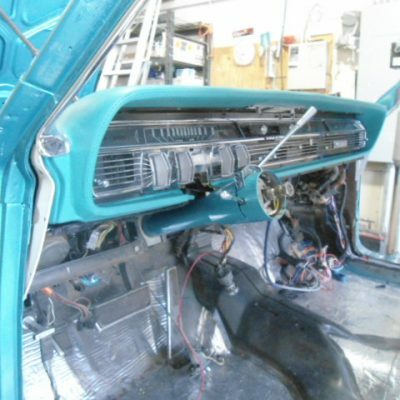 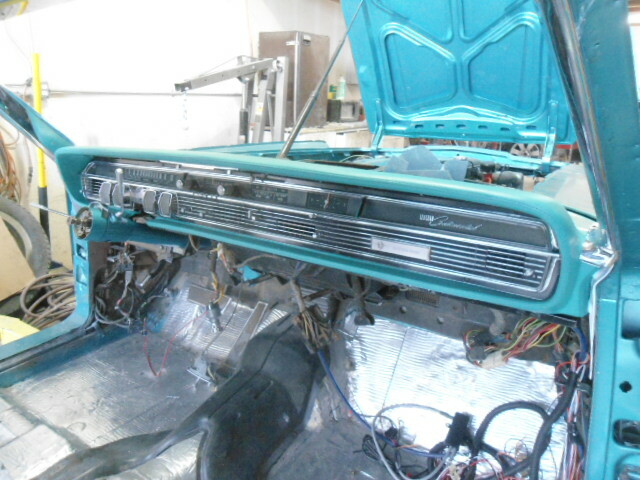 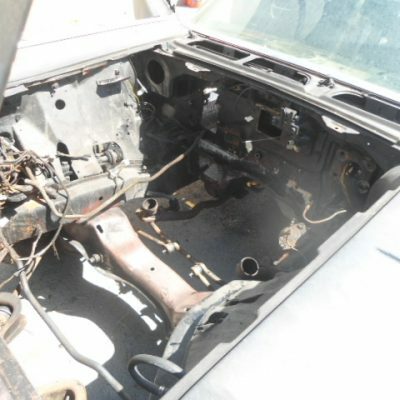 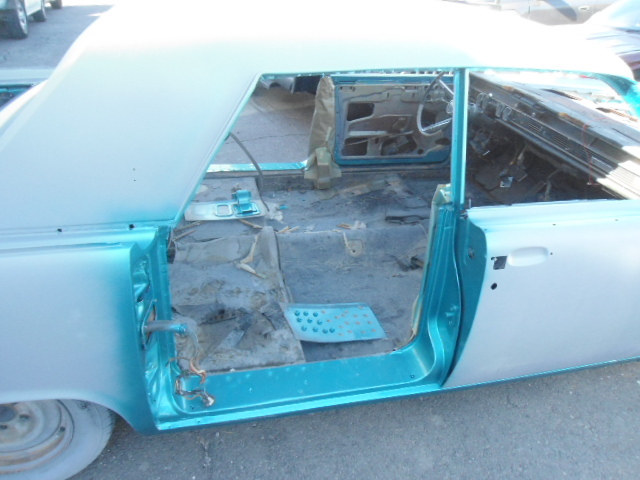 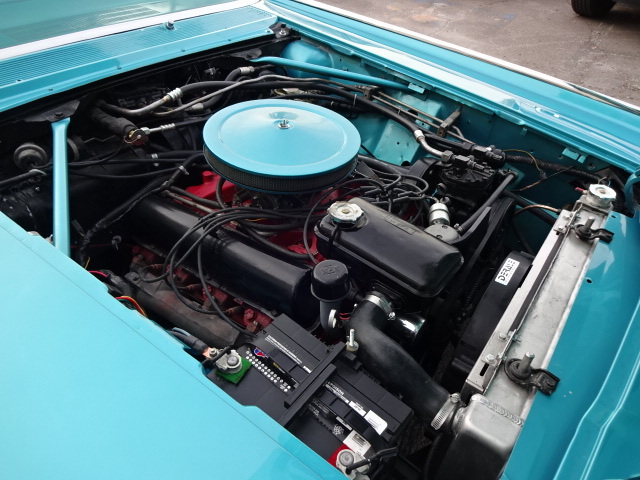 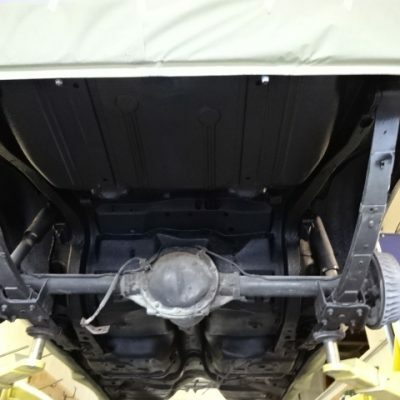 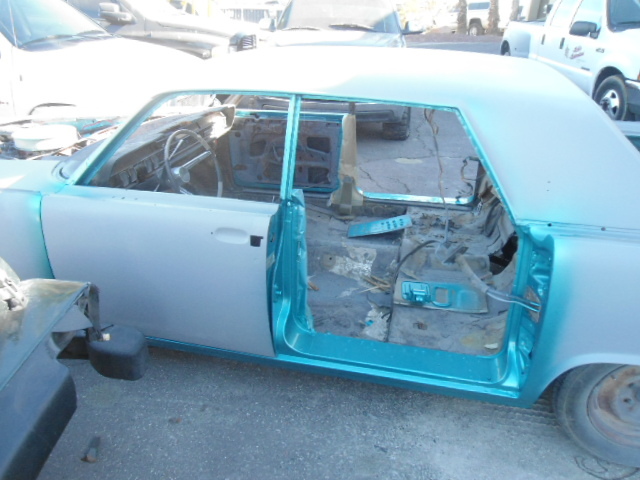 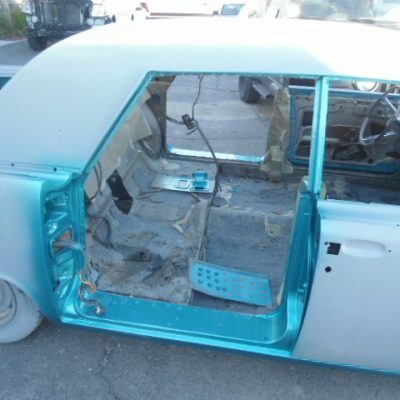 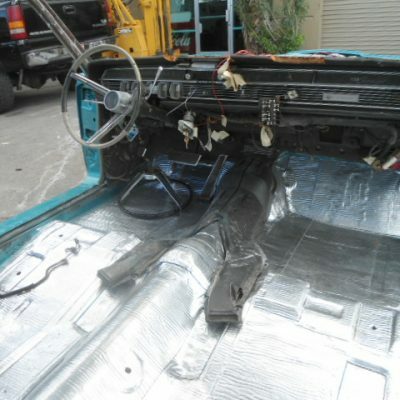 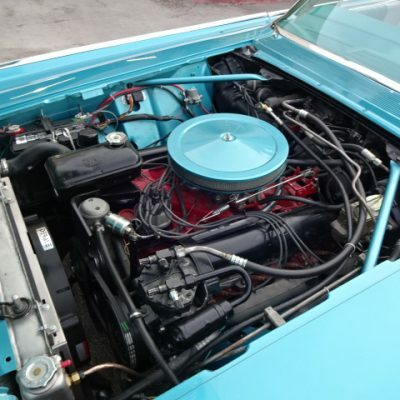 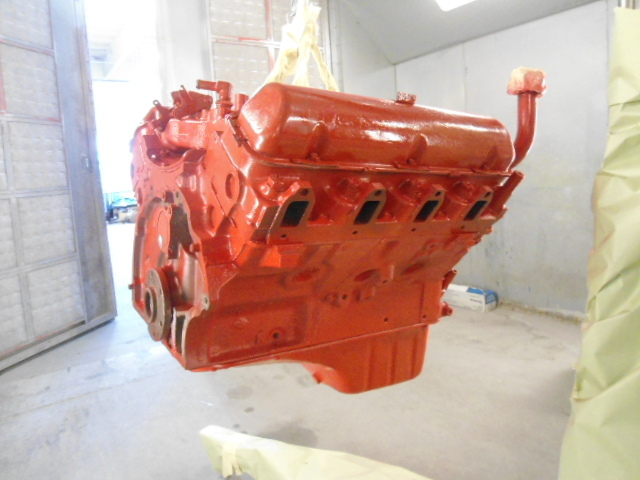 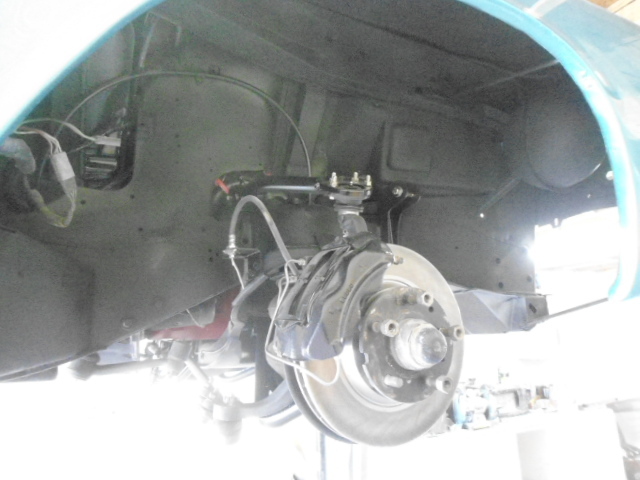 A full auto restoration requires a complete disassembly of the vehicle and restoring each and every part and system. 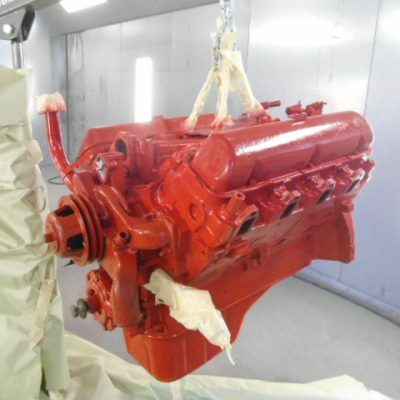 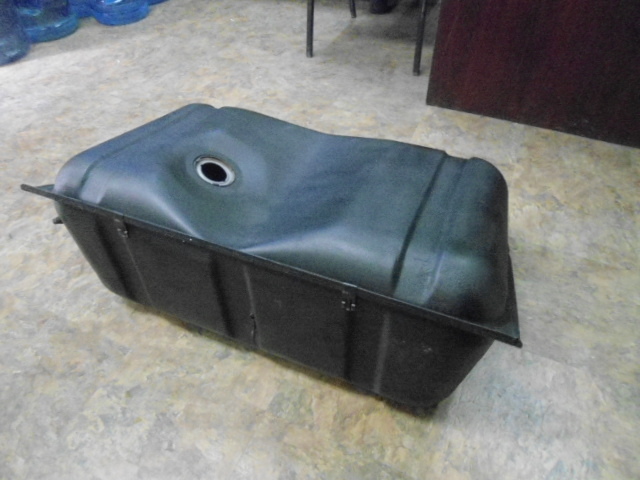 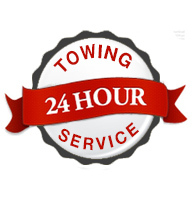 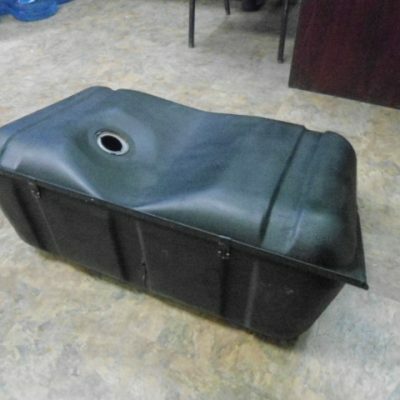 This process limits ongoing maintenance and future restoration situations. 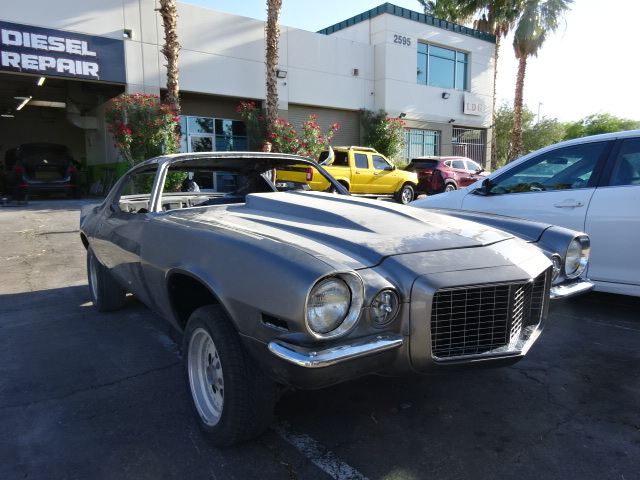 We really enjoyed working on this 1970 Camaro. 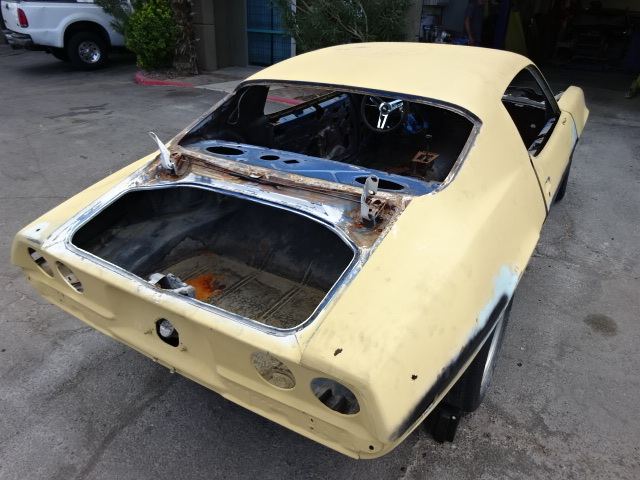 The restoration took a few weeks but the results were beyond our expectations. 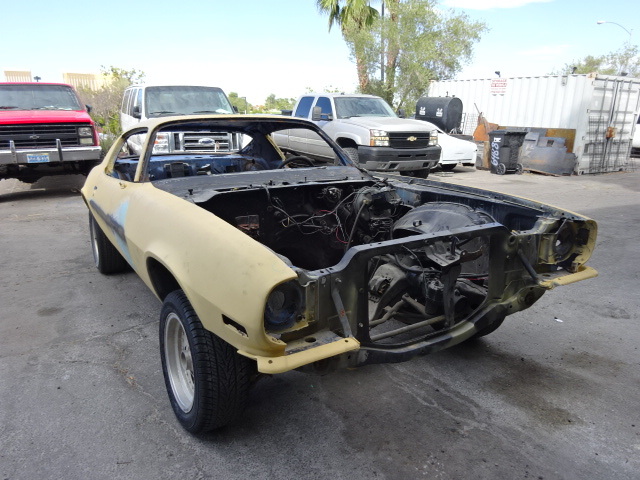 We stripped the entire vehicle to the frame and rebuilt the Camaro from the ground up. 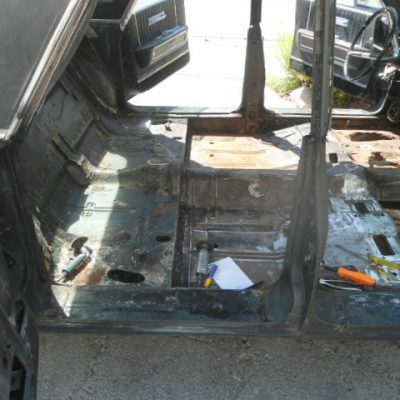 We didn’t spare any expense and it shows in the level of detail in the vehicle body. 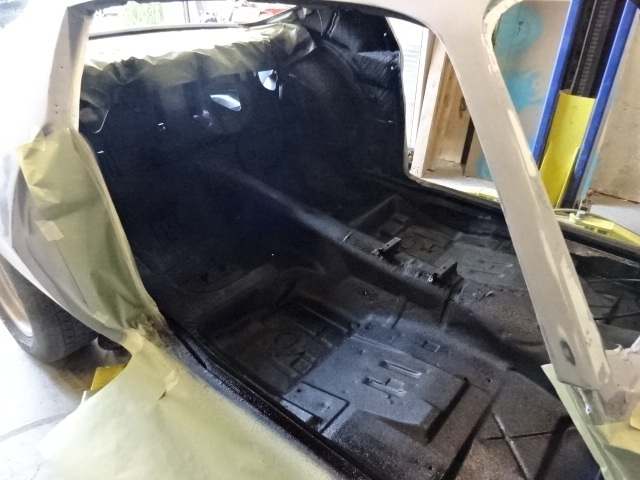 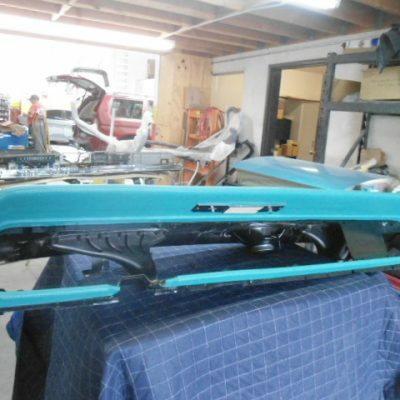 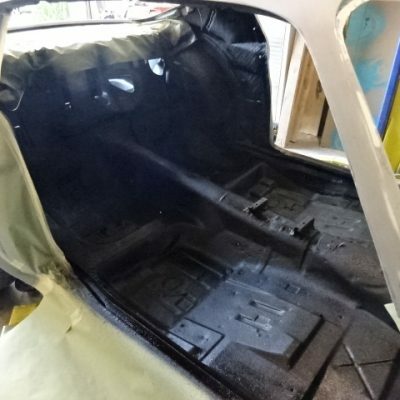 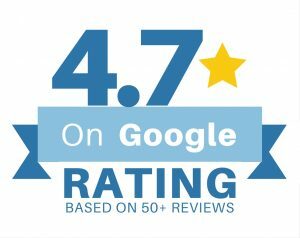 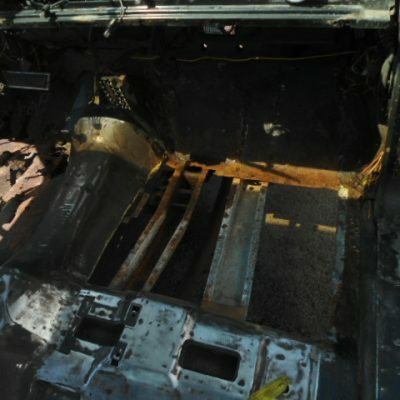 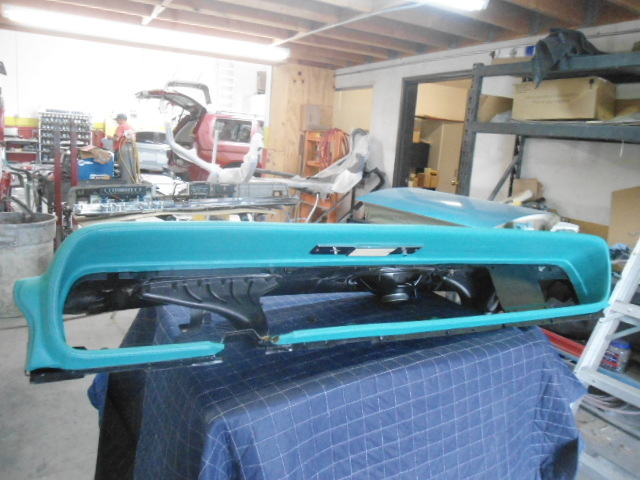 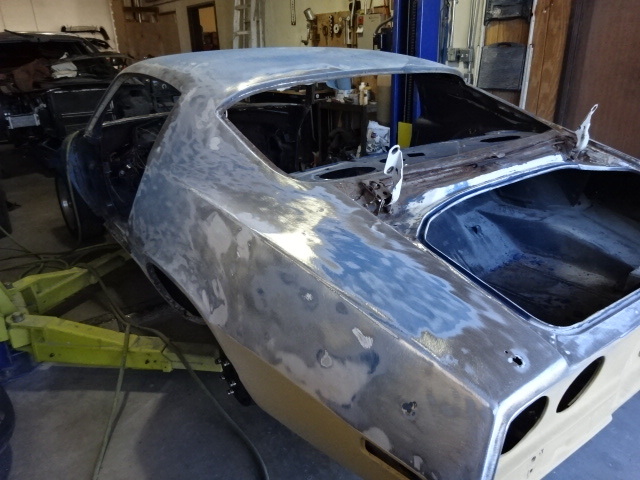 The car had significant body damage and we were able to repair some of the original body panels and retain most of the original parts. 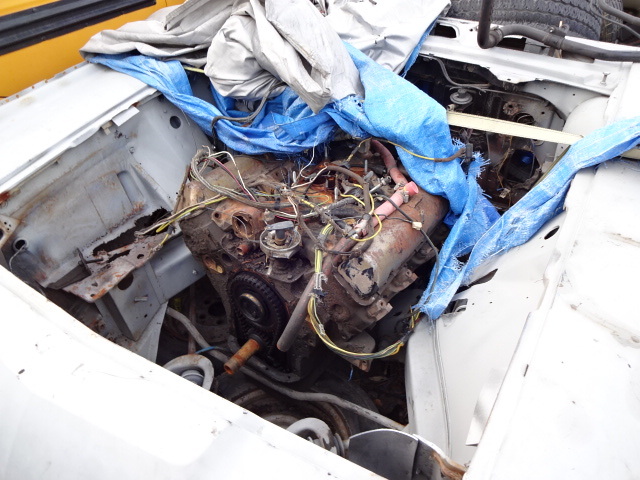 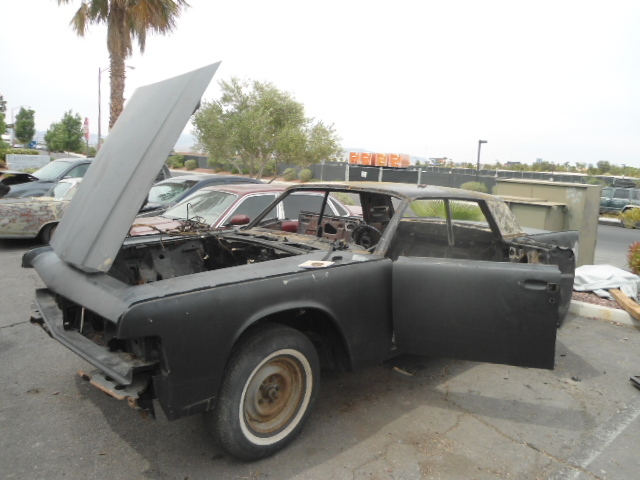 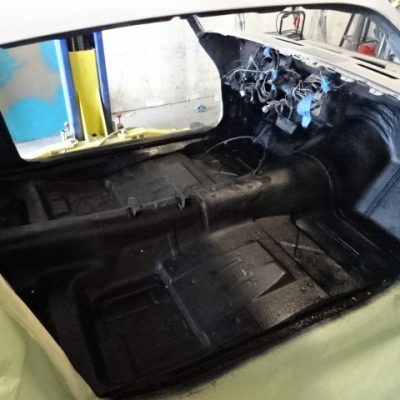 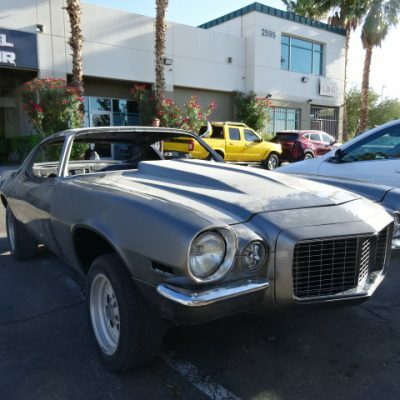 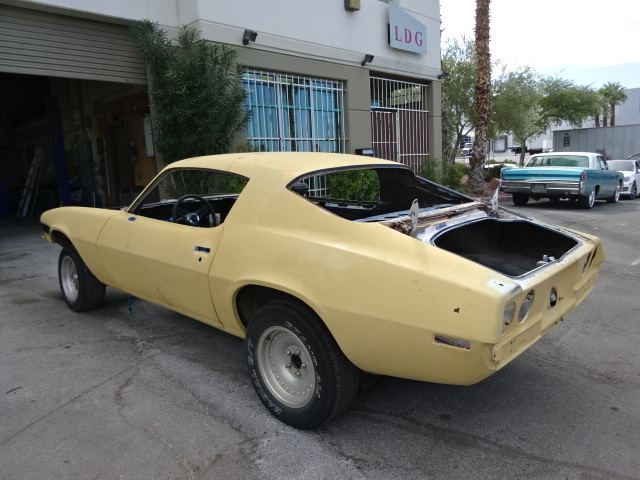 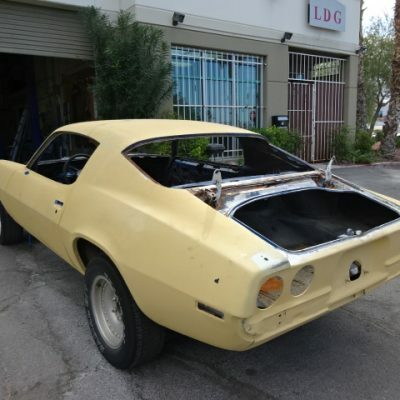 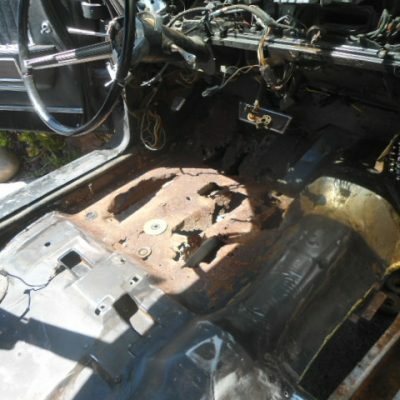 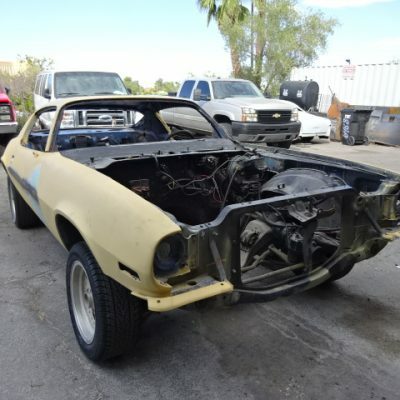 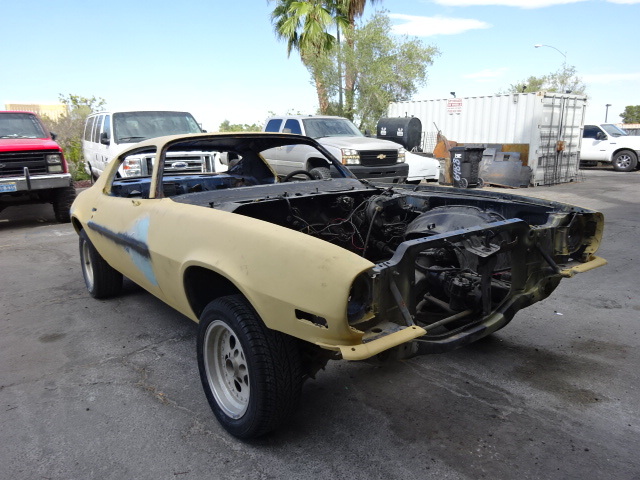 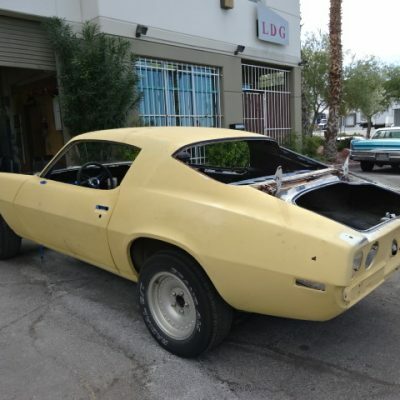 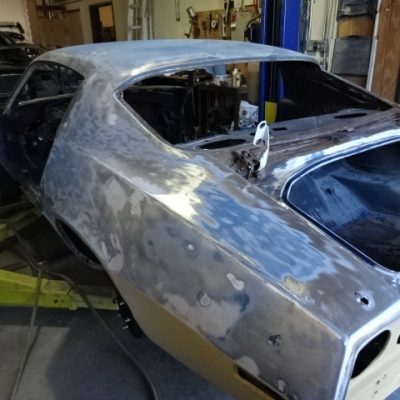 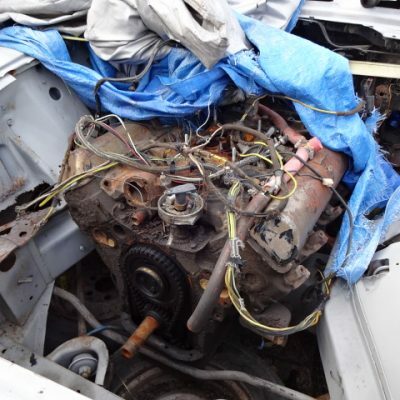 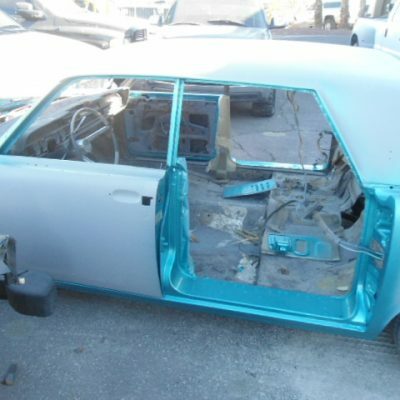 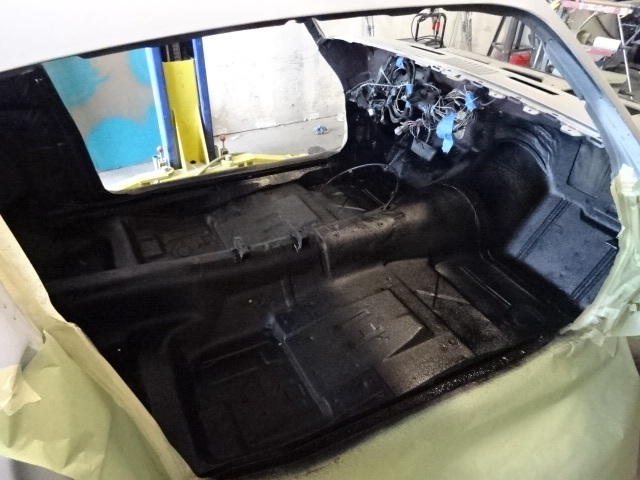 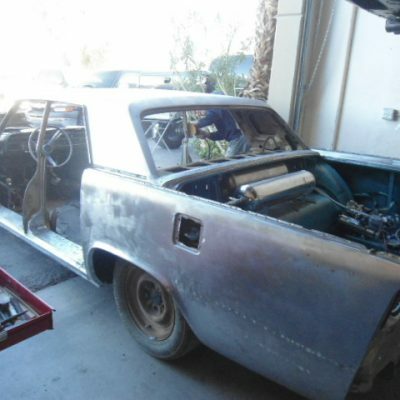 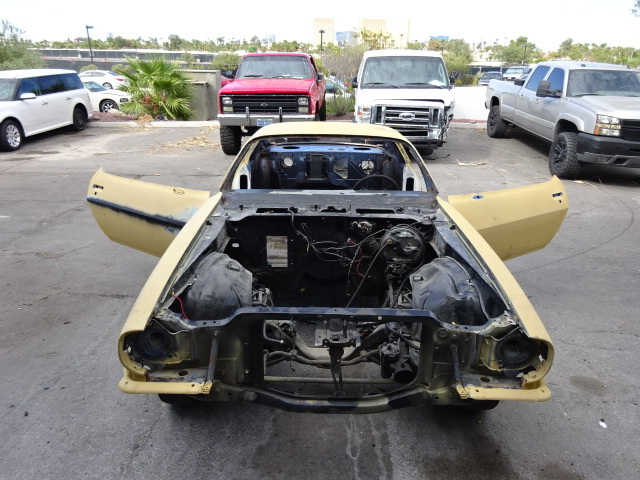 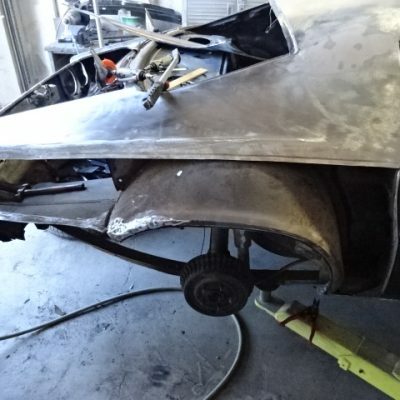 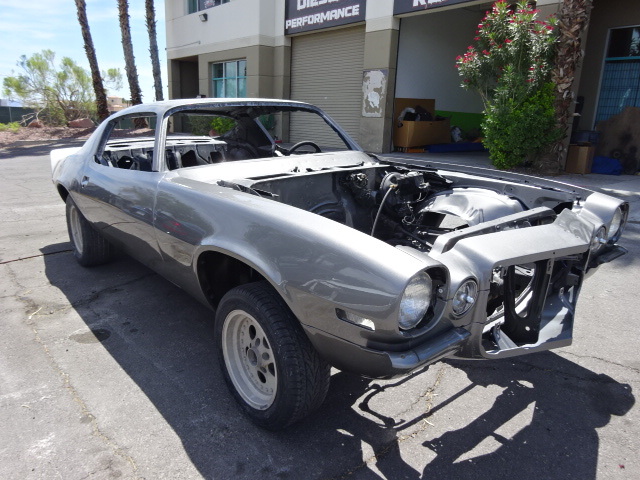 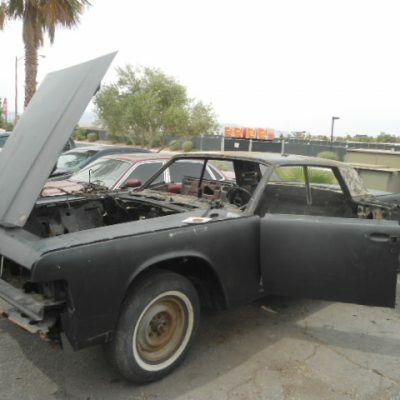 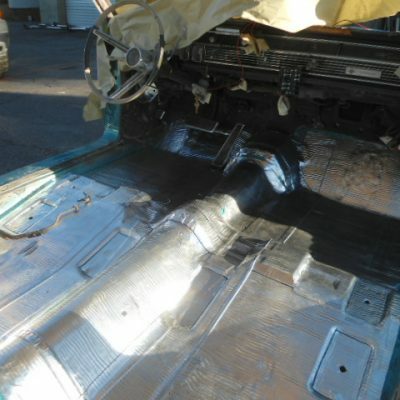 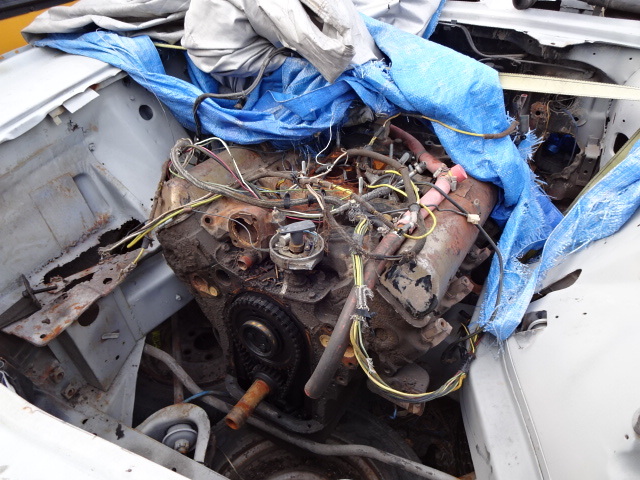 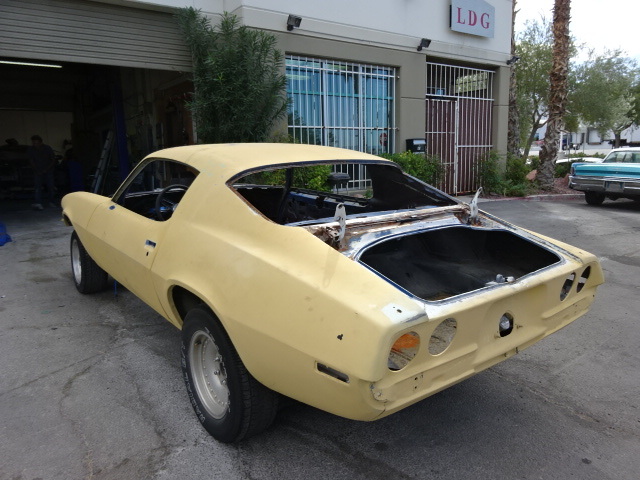 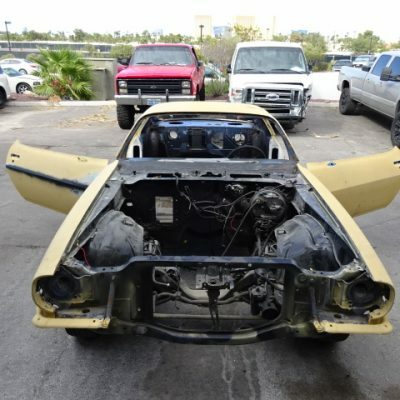 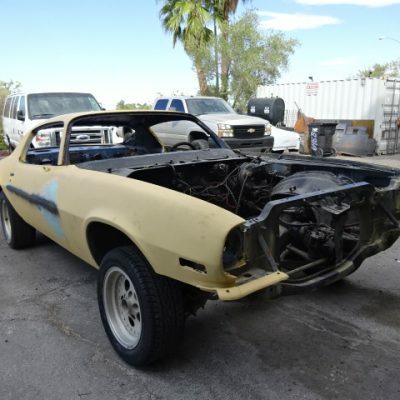 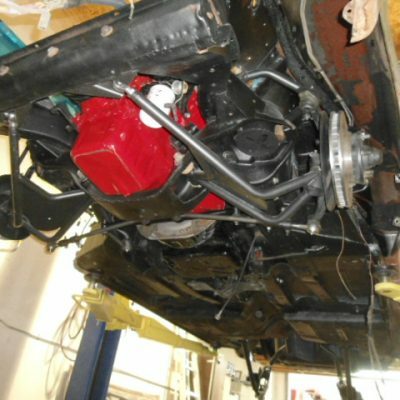 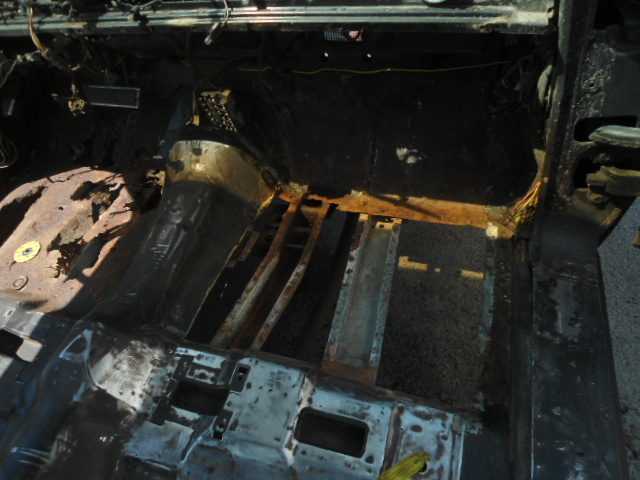 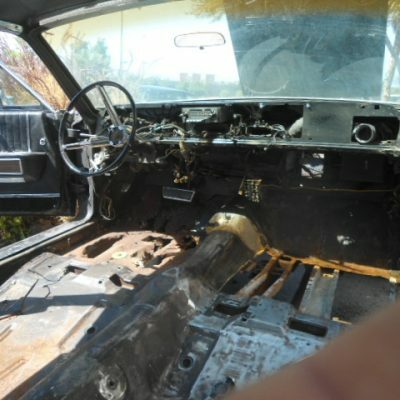 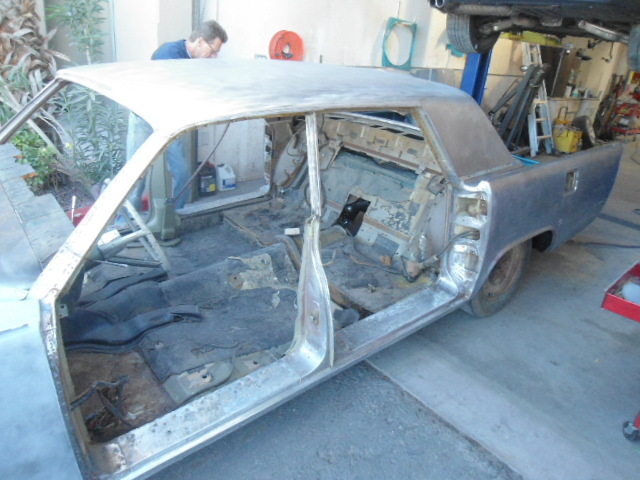 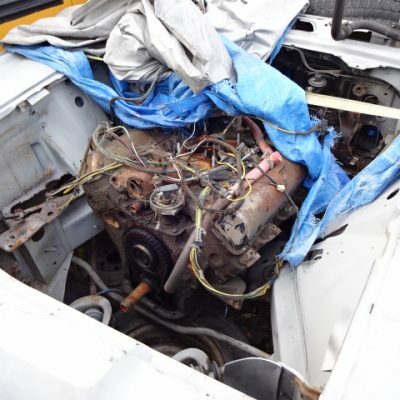 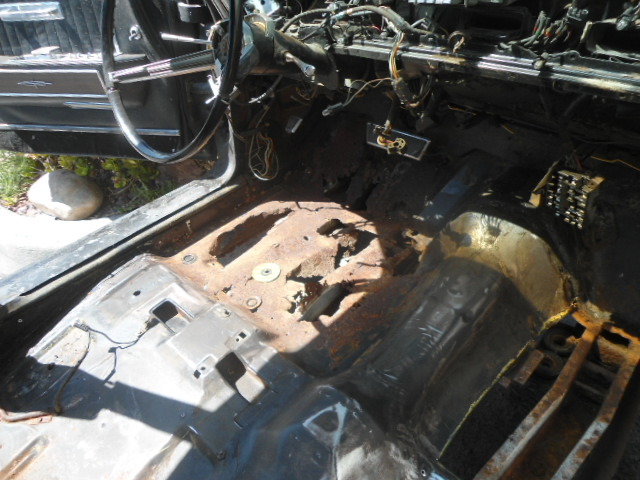 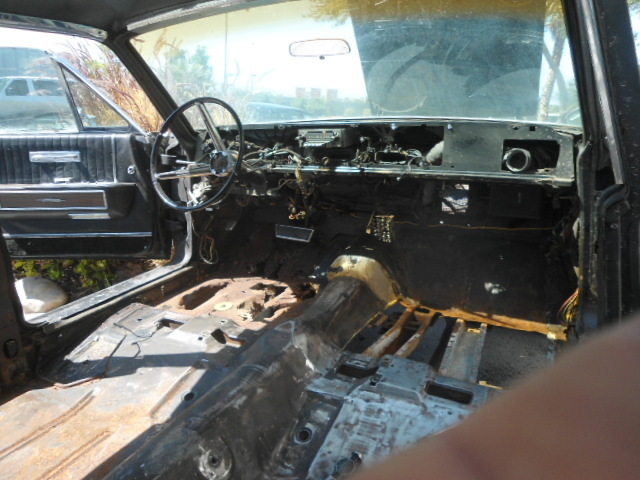 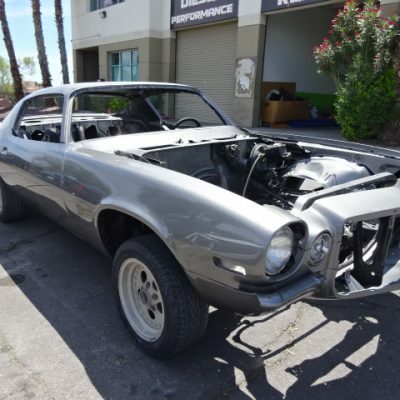 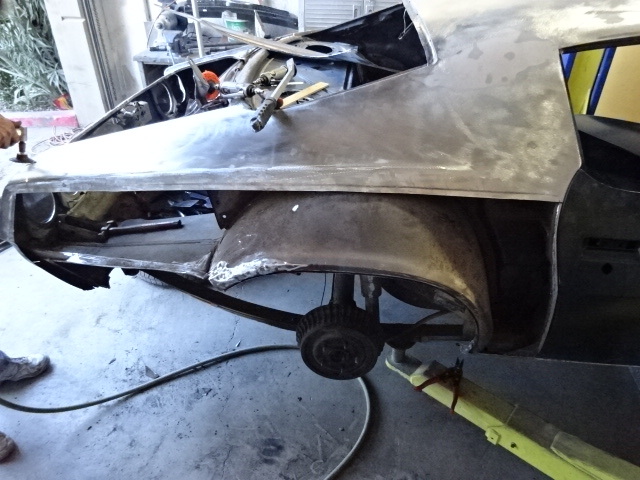 The owner of the vehicle asked us to help with the body only but the 1970 Camaro is well on it’s way to looking show ready. 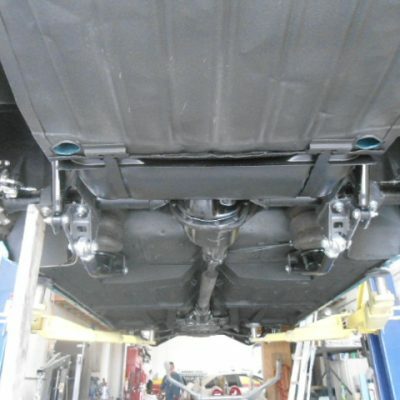 This was a project for the owner of Pro Collision Center. 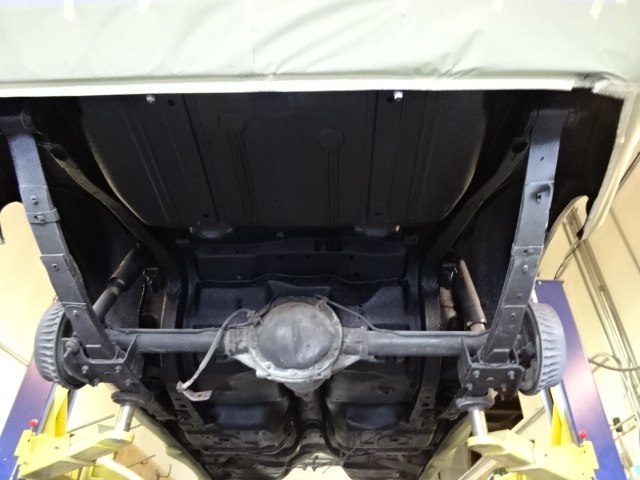 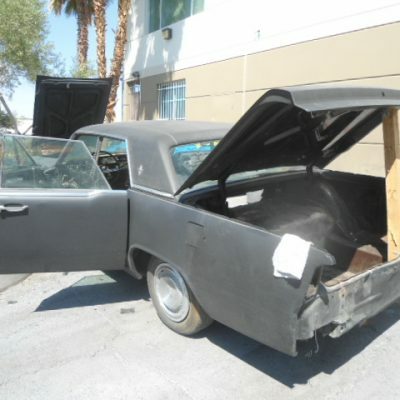 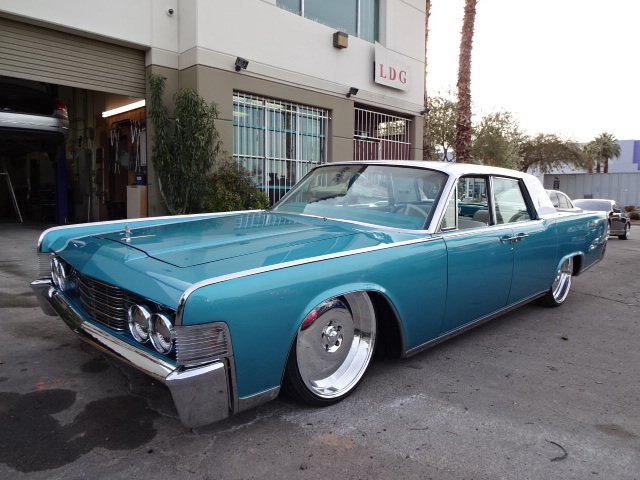 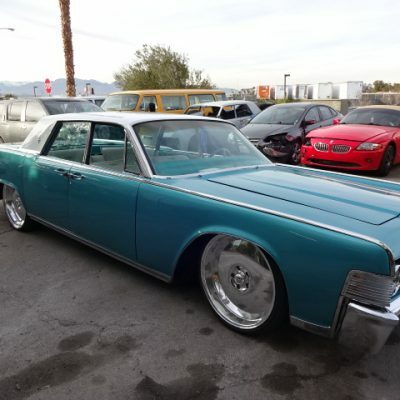 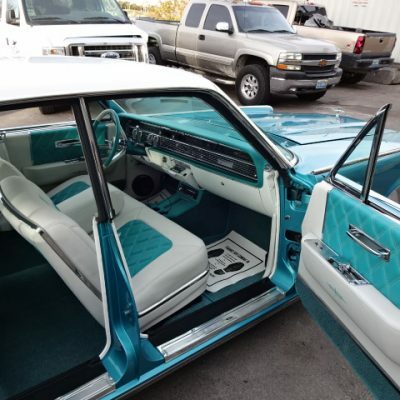 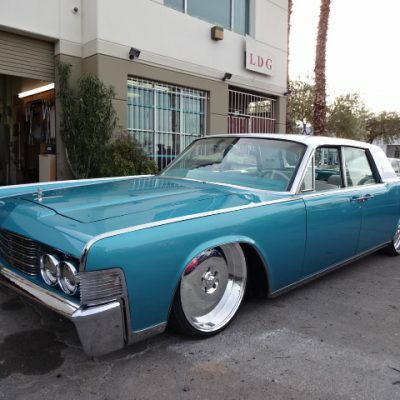 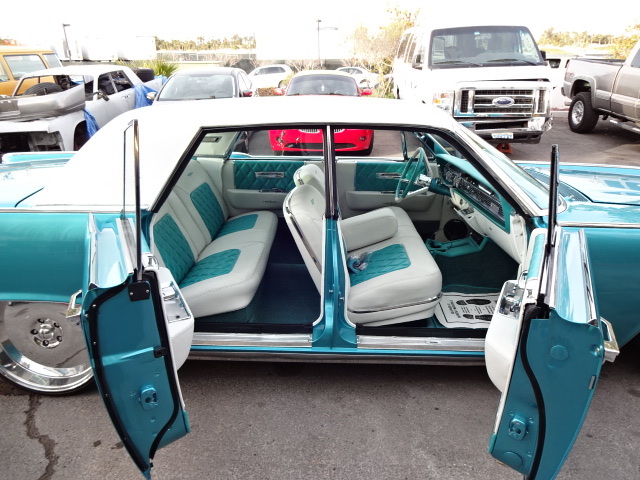 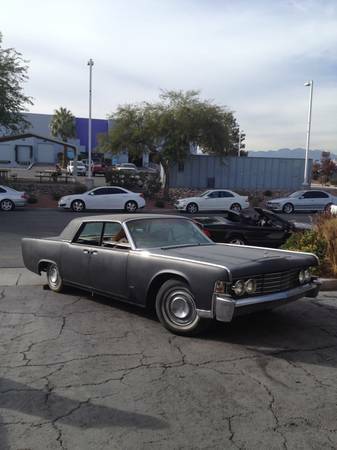 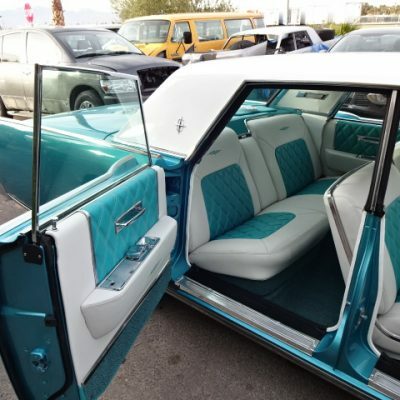 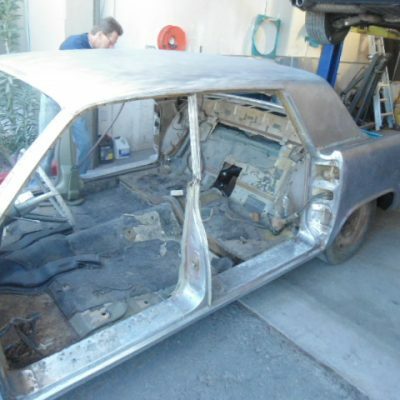 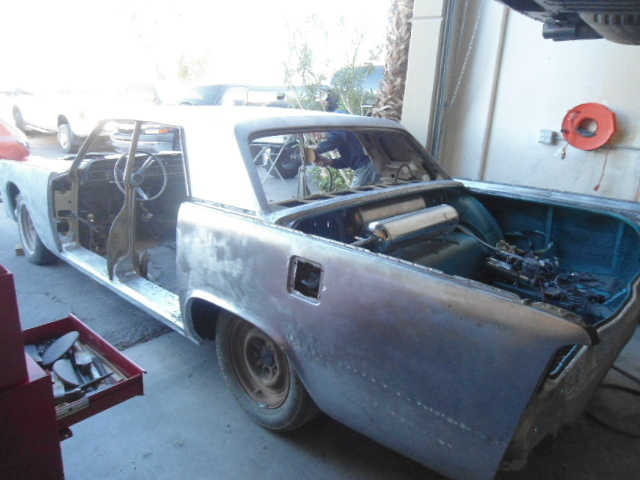 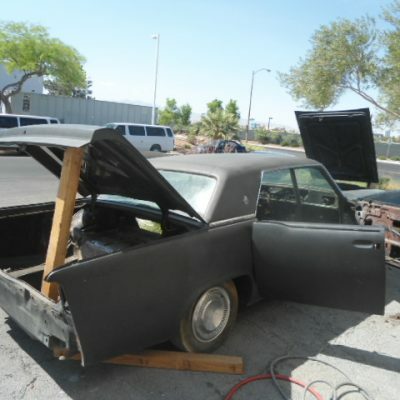 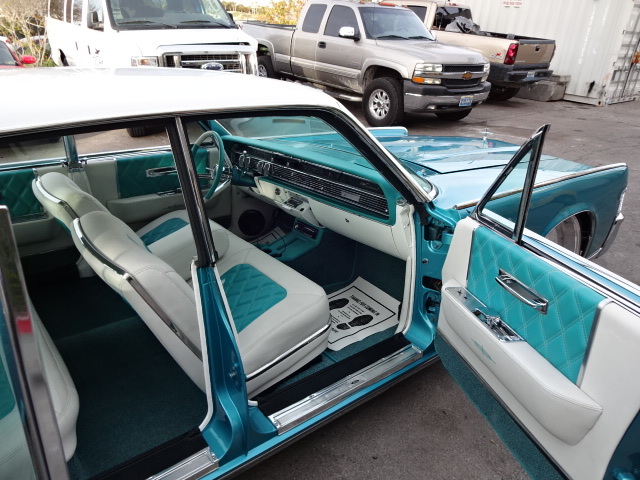 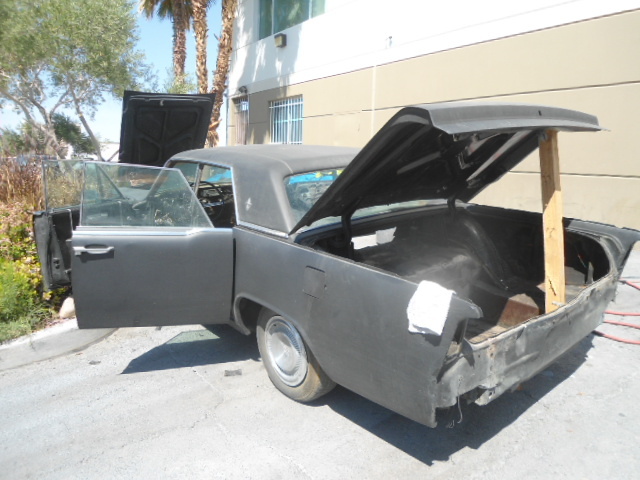 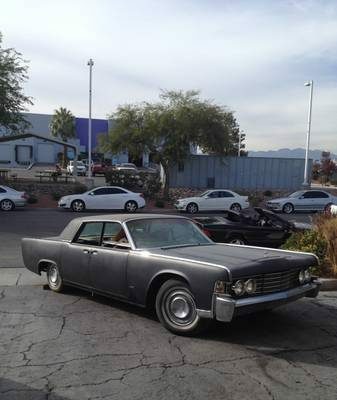 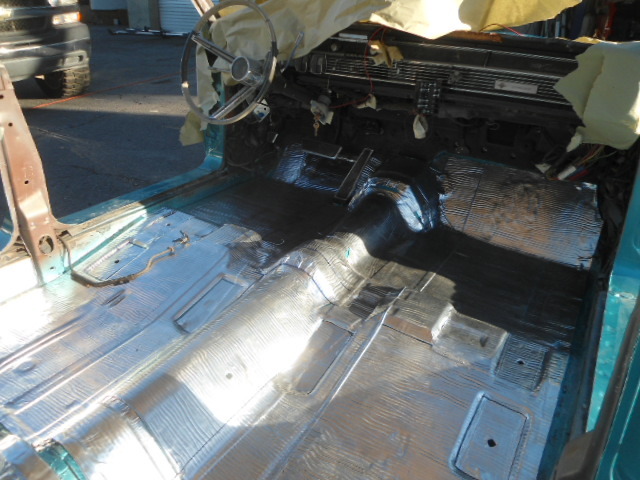 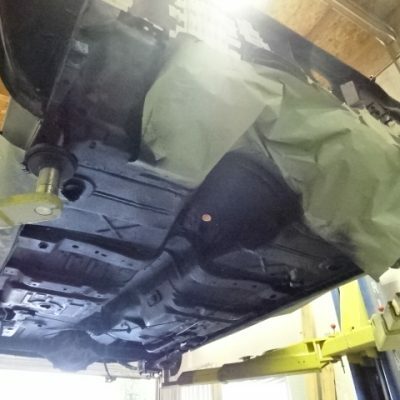 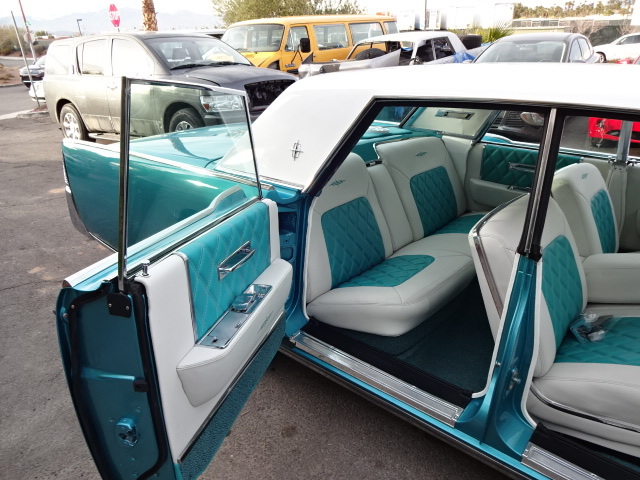 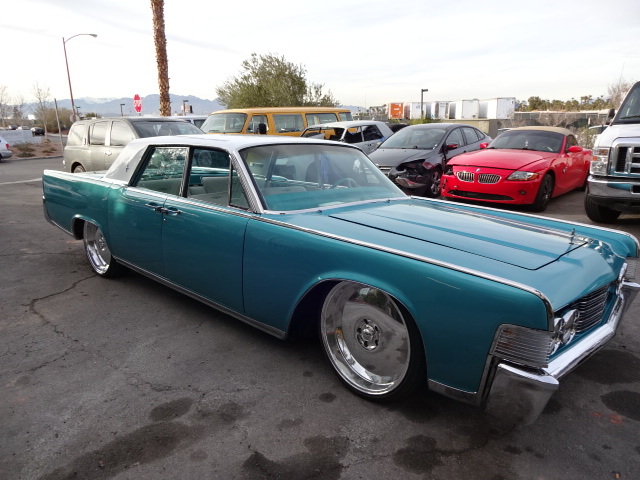 This 1965 Lincoln Continental took months to complete but the workmanship shows the level of detail all the specialist at Pro Collision Center take when restoring classic vehicles. 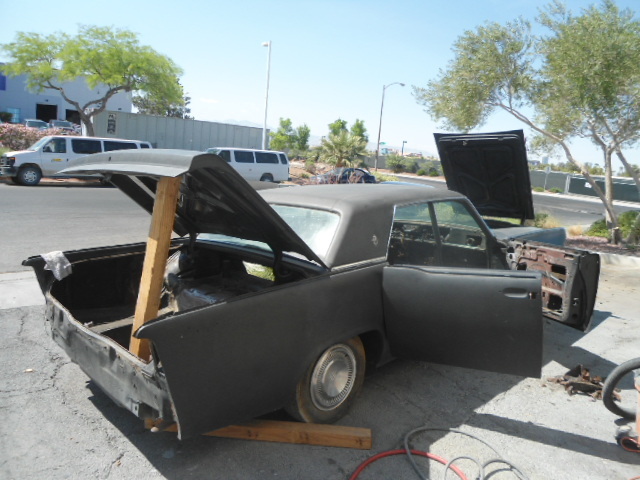 Older cars require more attention to detail and patience when restoring, this Lincoln got a full restoration from the frame to electronic components. 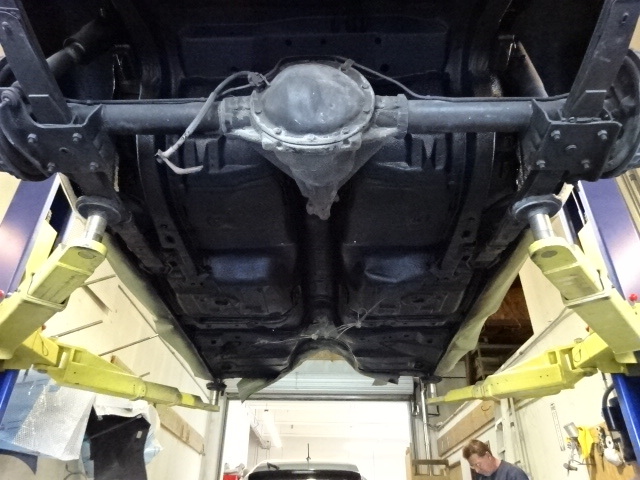 We even added some modern features like suspension air bags and more. 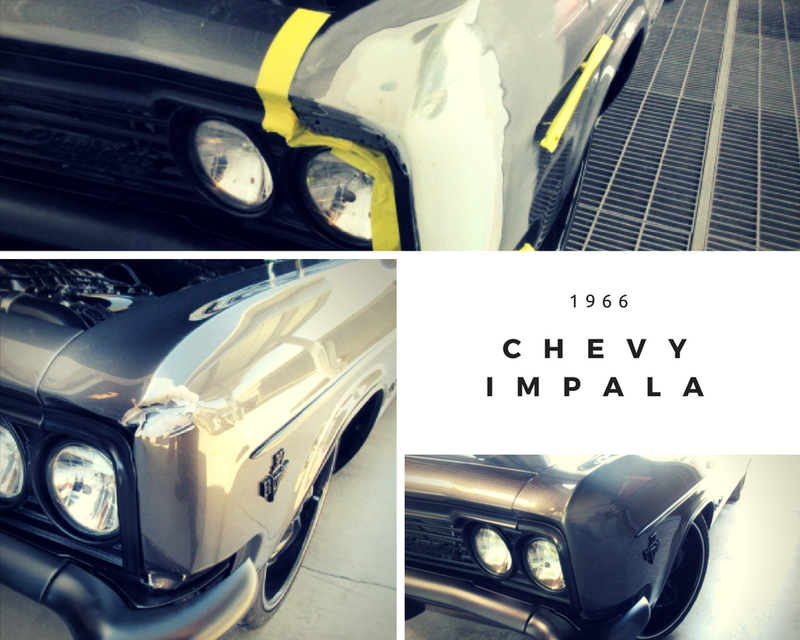 This beauty had some minor fender damage, which we repaired with little problems and the results were amazing.